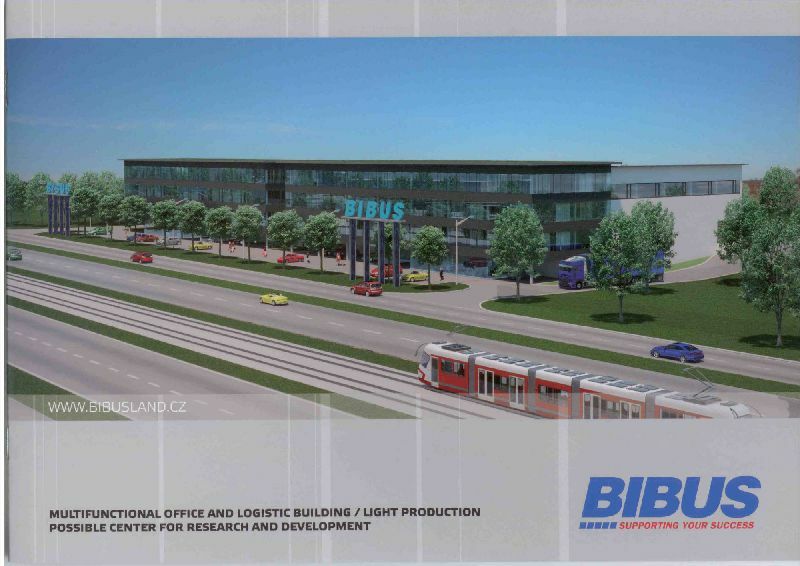 BIBUS LAND consists of several buildings, some of which were constructed as new, modern office and storage structures. 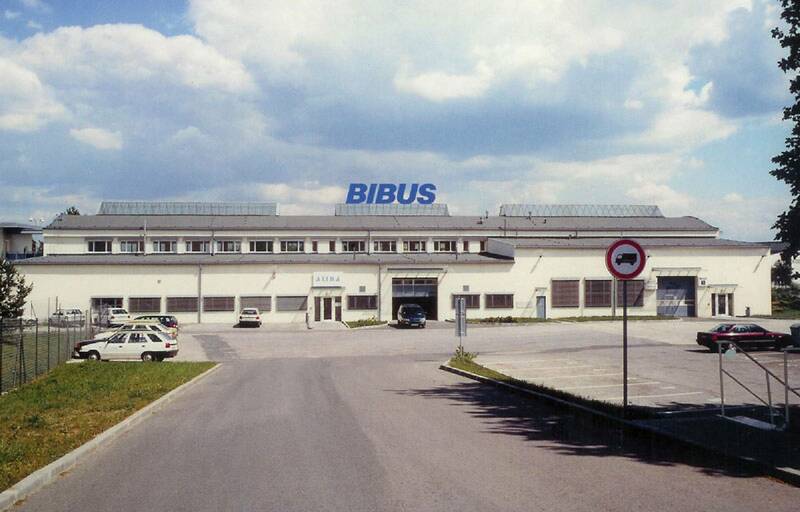 BIBUS LAND consists of several buildings, some of which were constructed as new, modern office and storage structures. 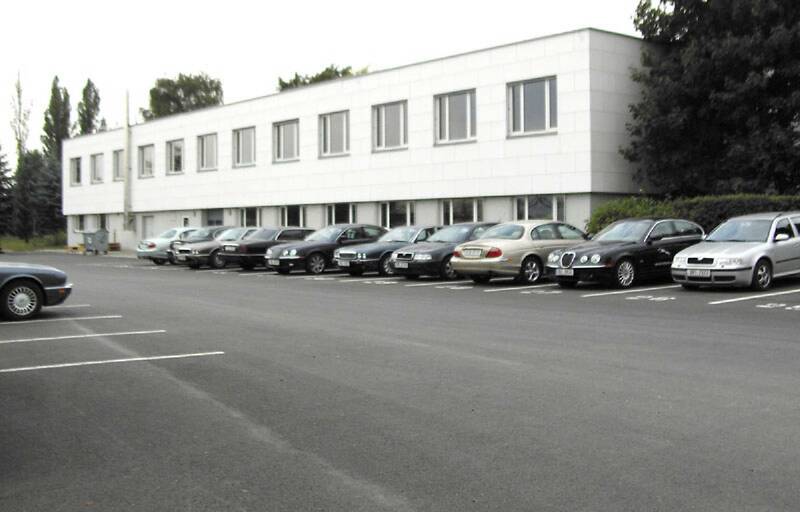 Other capacities were bought from the company / Stavebni stroje Brno / Building machinery Brno /, and were consequently renovated. The main building, finished in 1998, is five stories high, very modern, fully air-conditioned and equipped with outer blinds. The interior is open space, making it possible for the client to organize the individual offices according to his needs. Cables necessary for computer operation are embedded along the outer walls and beneath the windows throughout the entire building. Also, the site is fitted with a digital central office. Aside from the main administration building, storage facilities, and assembly halls, the grounds of BIBUS LAND include parking places as well. 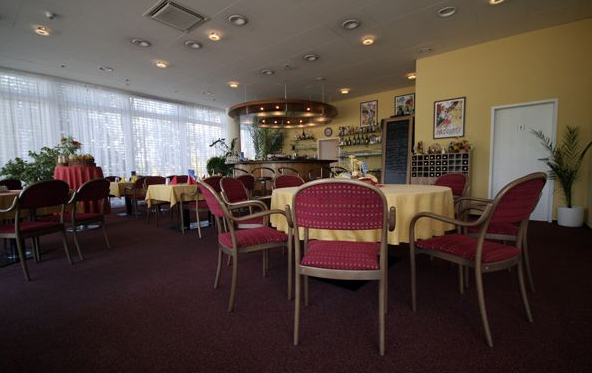 At present, the capacity is 300, but there is ample room for expansion. An extension of the railway siding, located in the rear part of the grounds, is currently being considered. 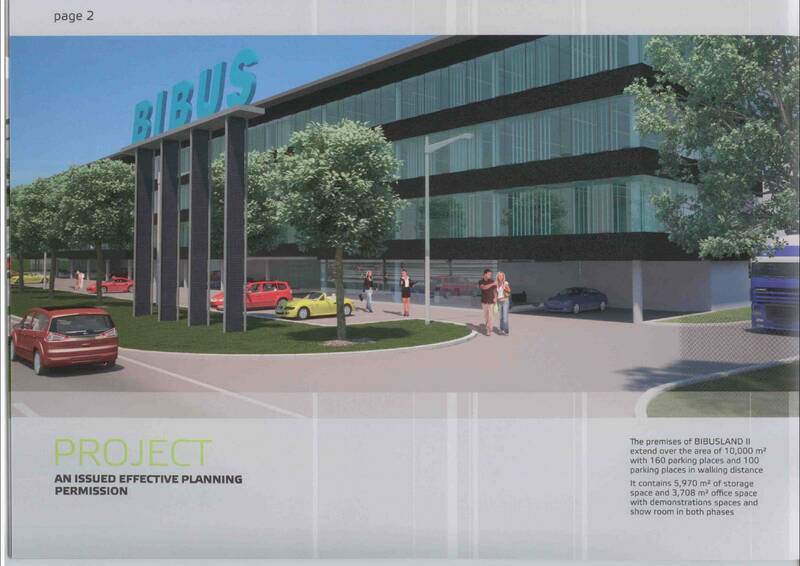 So far, it ends just outside the BIBUS LAND site. 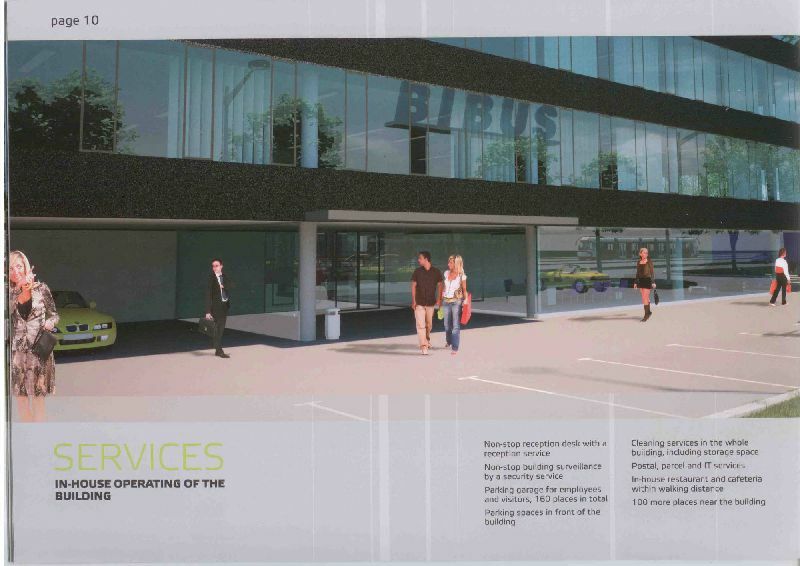 BIBUS LAND is easily accessible. 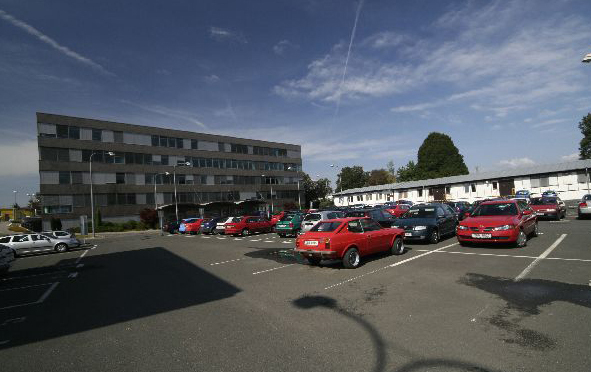 It is located in the South part of Brno, in the proximity of several major motorways. 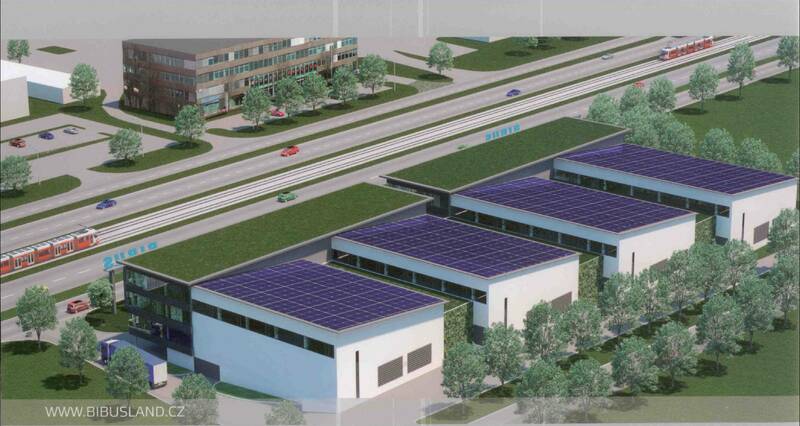 It can be seen on the left side of the three-lane highway to Vienna (in that direction). The freeway connecting Prague and Bratislava is less than a kilometer away, providing for a comfortable connection with the airport. A local tramway stop can be found close by to the park, providing employees in particular with convenient means of commute. 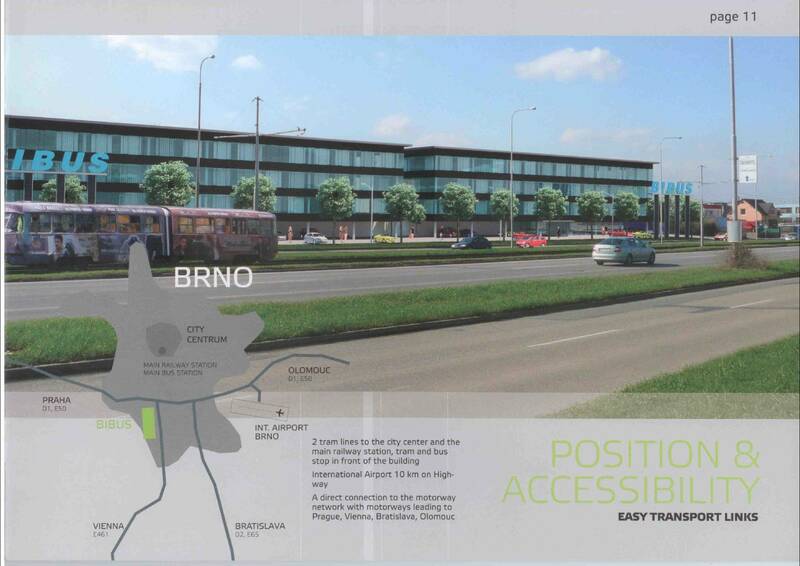 The industrial park Brno ? 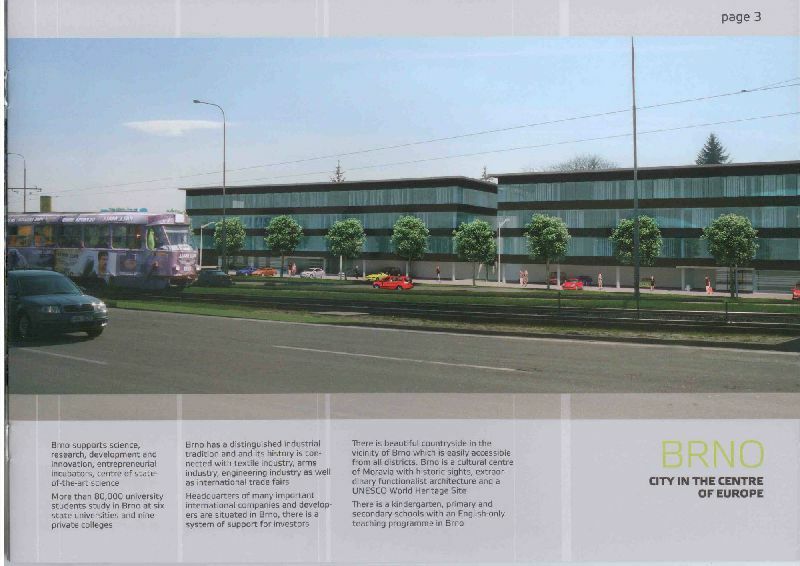 South is situated within a kilometer from the grounds of BIBUS LAND. 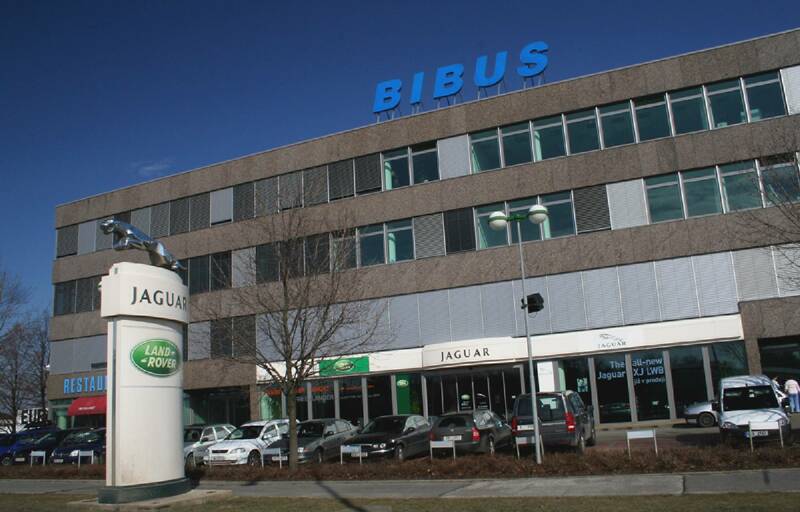 BIBUS LAND is easily accessible. 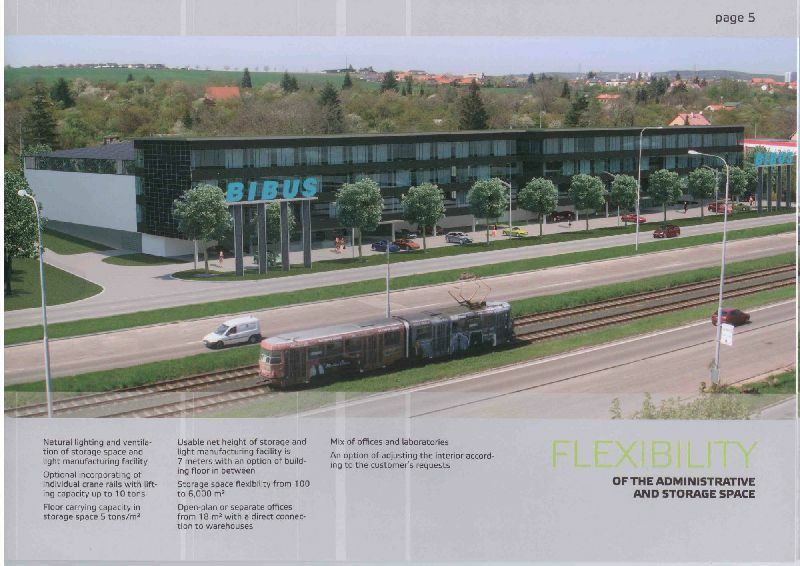 It is located in the South part of Brno, in the proximity of several major motorways. It can be seen on the left side of the three-lane highway to Vienna (in that direction). Also included in this structure are a public restaurant (which can possibly accommodate visitors), and a cafeteria serving four meals a day to employees. 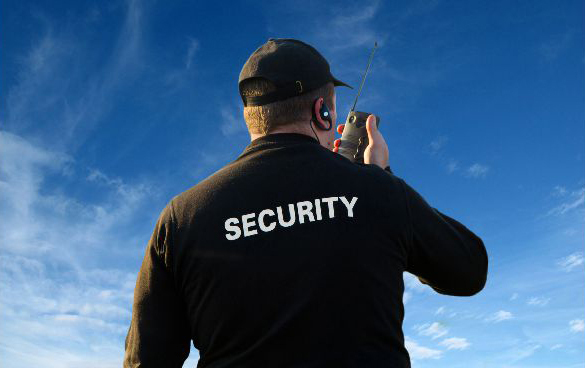 The entire site is patrolled nonstop by external security guard. 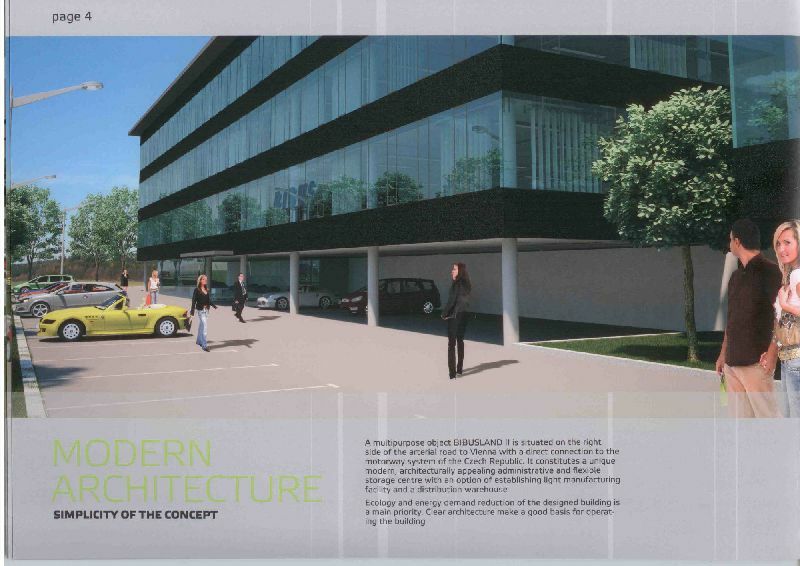 Aside from the afore mentioned office building, storage facilities, and parking spaces, a 400 square metre area is built into the administration building. Currently there is no free space for rent.